This Buffalo Chicken Dip is a perfect game day recipe for any crowd. Enjoy this free downloadable Game Day cookbook now. Looking for the perfect appetizer dish to serve on game day? Look no further than this rich, spicy Buffalo Chicken Dip. Made with decadent rotisserie chicken, tangy hot sauce, and two types of creamy Cabot cheese, this recipe is easy to prepare and sure to be a hit! Serve it with chips, crackers, celery sticks or sliced bell peppers for a perfect dipping combo. Be sure to let us know how you add an extra special twist to this tasty recipe by sharing a review. Your tips and tricks can help fellow fans experience all the flavors that this delectable dip has to offer. The 2 cups of rotisserie chicken blend perfectly with the cup of ranch dressing to create the zesty taste of buffalo wings without the mess or hassle! 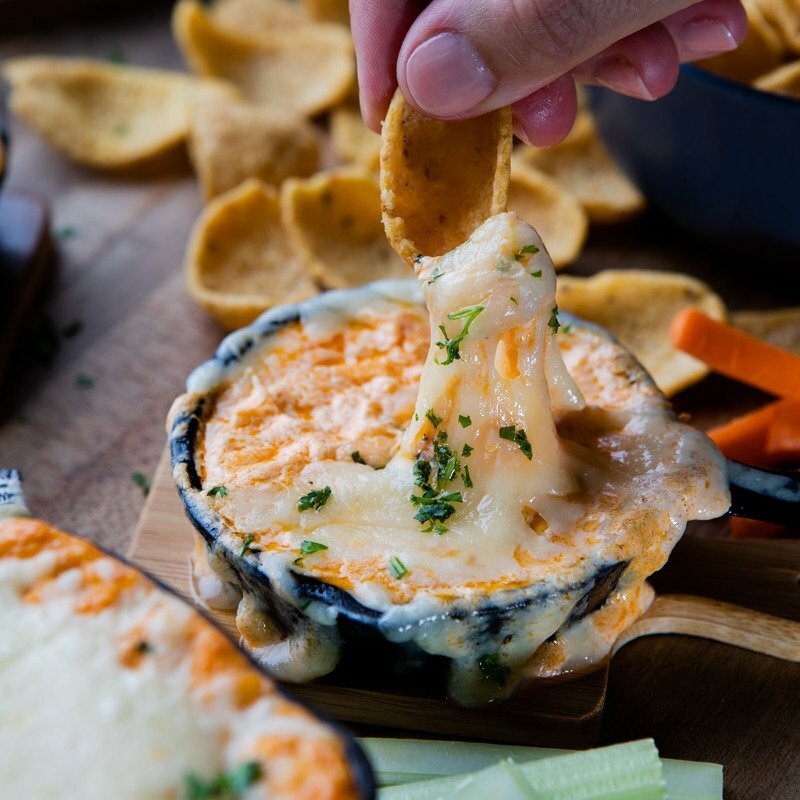 The Buffalo Chicken Dip features our award-winning buttery Cabot Sharp Cheddar Cheese and rich Cream Cheese for a taste that will have guests flocking to your dish. If you prefer a mild or medium flavor, feel free to use less than ¾ cup of red hot sauce. Or if you love that spicy, tangy buffalo kick, add a little extra hot sauce. Best of all, this recipe requires only a few minutes to prepare and lets your oven do most of the work! Don't miss out on this game day favorite! 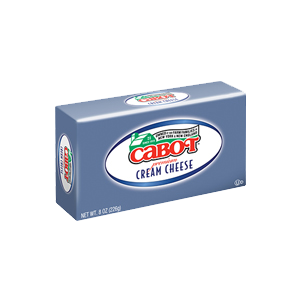 For almost 100 years, Cabot has relied on American farm families to make the highest quality dairy products on the planet. It is our commitment to quality that gives the Buffalo Chicken Dip that extra special taste. Don't forget to leave us a review and let us know how the dish fared with the buffalo sauce lovers in your life! BEAT together in a medium bowl cream cheese, dressing and red hot sauce. Fold in chicken. SPREAD in oven proof skillet or baking dish. SPRINKLE with cheese and return to oven until cheese is melted, 10 to 15 minutes longer. SERVE hot with corn chips. This is my husbands favorite! He likes it so much I think he wouldn’t even care if football was on as long as this dip was available! Made it last year for the Super Bowl and it was gone by halftime. 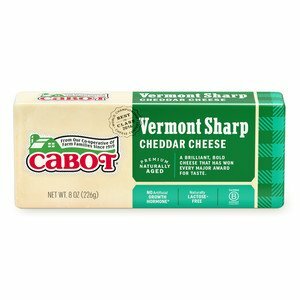 Cabot makes everything more delicious! This recipe is a must have for Football Sundays at our house! Super easy to make too. This is the perfect appetizer for game night! Super simple, love that there are only a few ingredients, and there are never leftovers - it's a crowd favorite for sure!